There are 3 main credit bureaus that are responsible in evaluating your credit report, namely: Experian, TransUnion and Equifax. They will rate your score in a scale of 300 to 900, with 900 being the highest possible score. People with a credit score of 500 below are categorized as having bad credit. Most people think that when they have bad credit, they can only qualify for auto loans that have very high interest rates. This is not true for all cases. In Canada, there are a ton of lenders that offer bad credit car loan options at a very affordable price. A good example is New Car Canada. We approve bad credit applicants and can give them auto loan deals at a competitively low price. Getting a poor credit score is quite common nowadays. So don’t give up on yourself, start rebuilding your credit by applying for an auto loan. One of the prevalent reasons why people get a low credit score is because of poor financial management. To counter this problem, you need to plan your projects ahead of time in order to prepare yourself financially. For instance, if you want to get a car loan but have a poor credit, you should make the necessary payments on other obligations first before shopping for a car loan. Although this won’t immediately improve your credit score, it will show lenders that you are on top of your financial obligations. More importantly, this will also lighten your financial load and will give you time to prepare for the incoming car loan that you wanted. Furthermore, lenders like to see a borrower that shows responsibility. This will greatly increase your odds of getting approved for a bad credit auto loan. Even with a poor credit score, lenders will reconsider if you bring a down payment to the table. 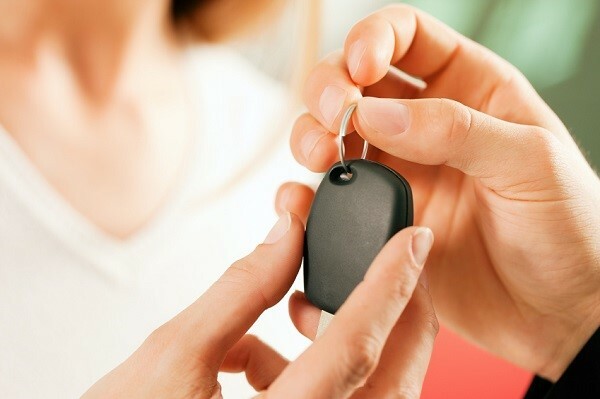 Experts recommend that you should place 20 percent down payment on your car loan in order to gain equity on your vehicle. Unlike houses, cars lose their value over time. In fact, they instantly lose 20 percent of its value as soon as it is driven off a dealer’s lot. But when you place a money down, you are protecting yourself from the initial loss that your car incurs. However if you don’t have that amount, paying a down payment is still better than not paying at all. There is also a possibility that your lender will offer a more preferable rate since you have shown that you are fully committed in paying back what you owe. Another alternative is by looking for a cosigner to co-finance your car loan. A cosigner is someone that is obliged to settle your debt if you are no longer financially capable of doing so. From the lender’s point of view, borrowers with bad credit presents a greater risk compared to those with exceptional credit. That is why by bringing a cosigner that has a good credit, will compensate for your poor credit. Your lender will feel more secured that the loan will indeed be repaid. To add, lenders are more inclined to give a more reasonable rate if you have someone that is willing to co-finance your car loan. As mentioned in tip no. 1, planning ahead will make things more organized. Also, this is an opportunity for you to canvass and compare the prices offered by different lenders. This applies not only for car purchasing but also in any purchases that you will make in the future. 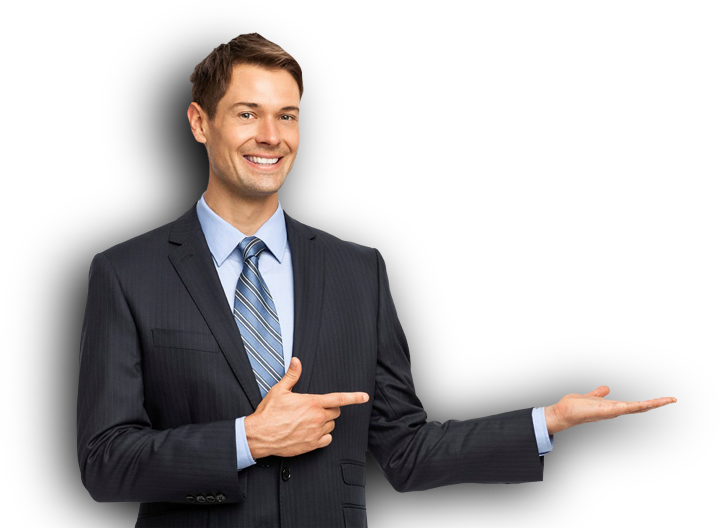 Other lenders are very strict on their rates and requirements especially on people with bad credit. However, there are also many lenders that are lenient and offer very affordable car loan rates. Ask your local car dealer for any recommendations. A short term loan is better than a long term loan. While short term loans involve higher monthly dues, you are paying less on interest. On the other hand, long term loans have low monthly payments but cost you a lot in interest payments. Due to the fact that you have poor credit, the interest rates involved are relatively high thus it is better to choose a short term loan because it can give you big savings on interest payments. If you still haven’t found the right lender, New Car Canada is here at your service. We offer very affordable rates on any car that you want regardless of your credit score. We are available 24/7 and if you apply today, we can get you approved in less than 24 hours. All you need is to fill out our short and simple online application form. Our service is entirely free with no hidden charges. Start rebuilding your credit today.